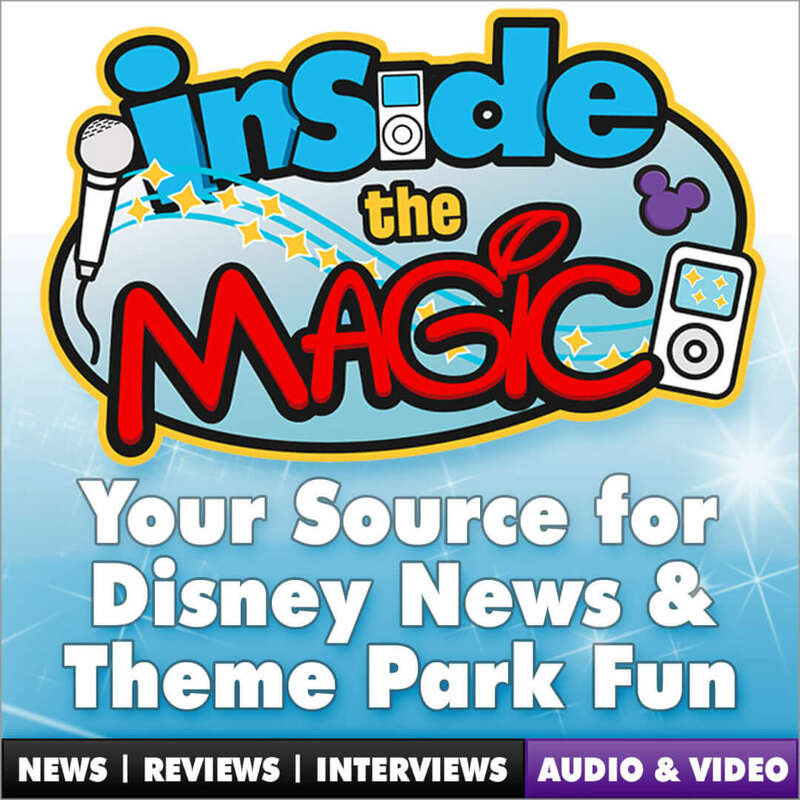 On Jan. 8, 2012, Disney began play testing the new Sorcerers of the Magic Kingdom interactive role-playing game throughout the Magic Kingdom theme park at Walt Disney World. Players are given 5 spell cards, a key card, and a map and are asked by Merlin to help defeat Villains eager to take over the park. Magic Portals are activated by key cards and spells are cast via cards in battles along the way to victory. This video shows the experience during a test and not all gameplay features are activated yet. It is being played on easy mode.